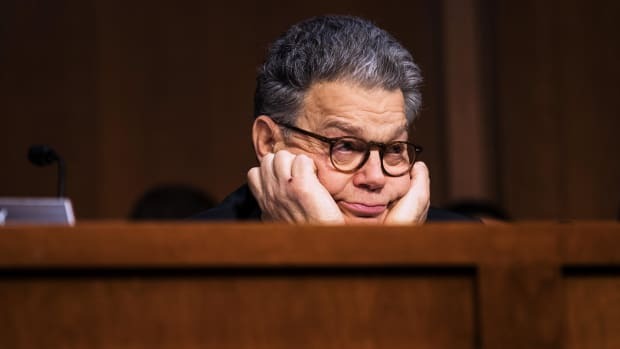 In the same poll that shows Sen. Obama with a 17 point lead in Minnesota, Al Franken is 10 points behind Norm Coleman. 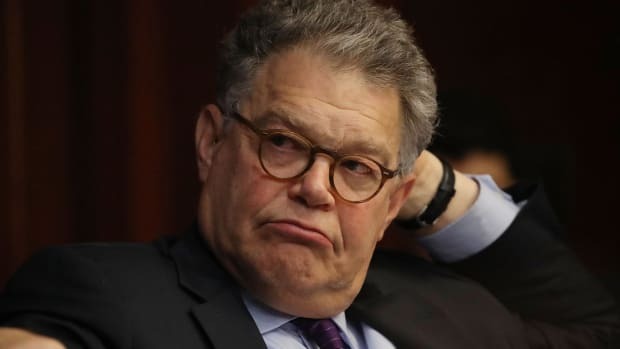 I&apos;ve never been super wild about the Franken run (I don&apos;t like entertainers and other media folks running for office most of the time), but I&apos;m even less so now. Maybe he can still win, but that&apos;s not a good sign.